I have been seeing these for the past few days on Twitter, and now I know why. Everyone has FaceYourManga fever! 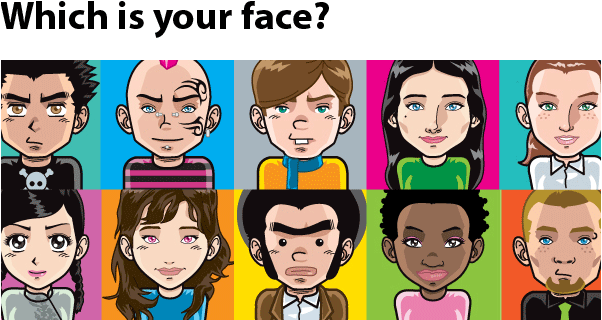 FaceYourManga allows you to create a very customizable “manga-esk” avatar for you to use on all your online profiles. There are quite a few options colors and positions to choose from. I can definitely see this become a very used service once the word spreads. Here’s my attempt at me to the left. 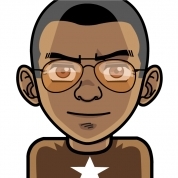 But it seems not everyone is loving this manga avatar craze sweeping the internet right now. StopTheManga has been set up to protest the current state of manga avatars. You can report a person’s twitter ID and StopTheManga will keep track of how many times that person has been reported. With love, comes hate. I think that’s a sign that this service is going to be around awhile.